All types of aerobics training are extremely useful in improving physical health and fitness. This works in improving the strength of your heart, controlling your weight, reducing bad cholesterol and in preventing obesity, heart diseases and diabetes. With the help of the platinum personal trainer certification program which is now accessible at Brainmeasures, you will no longer find it impossible to learn aerobics training. This program consists of twelve online certification courses that focus on providing information about the best fitness training programs that you can try when it comes to improving your physique and health. One of these online certification courses is the aerobics certification course. The good thing about this is that you can take up the aerobics course at Brainmeasures on its own if you want to focus your attention towards learning this type of physical training. The aerobics certification course from Brainmeasures makes it a point to explain in detail all the aspects linked to aerobics and how it works when it comes to improving not only your physique but also your overall health and strength. 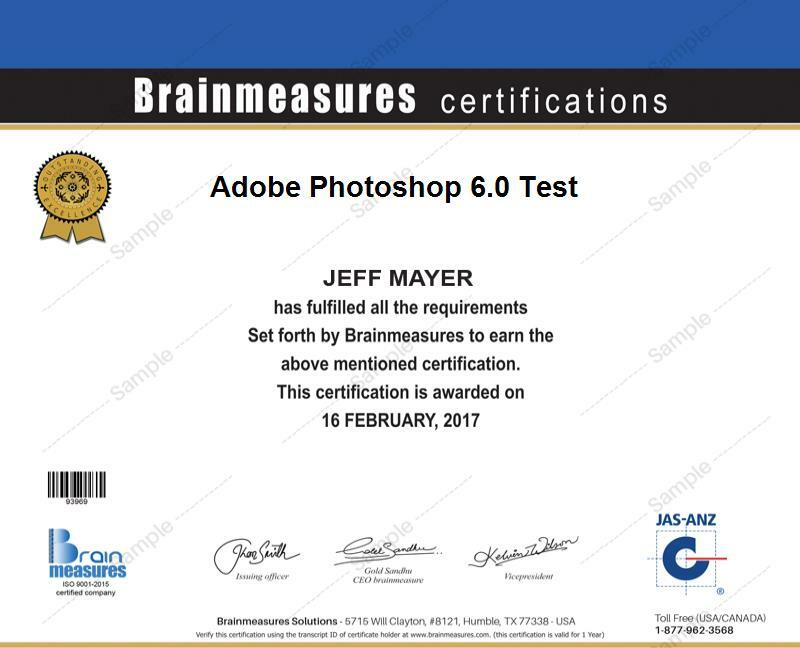 In order for you to receive your hard copy certificate from Brainmeasures, you will need to pass its aerobics exam online which is developed by renowned experts in the industry. Talking of overall health, in case you wish to be equipped with wholesome skills on weight loss and weight gain, you may also consider the weight management certification course by Barinmeasures which also is renowned for its quality content and informative stuff. The aerobics certification program from Brainmeasures can help you reach your aim of becoming an aerobics expert. This is the perfect option for you if you want to learn everything about aerobics training so you can start working at a health or fitness club, training your clients in your home or by visiting their home or doing the aerobics exercises for personal reasons. If you are already working in a gym or in a fitness or health club, then rest assured that the aerobics certification program is still perfect for you since this works effectively in upgrading your skills and knowledge in the field.Off late, many aerobics trainers are also taking up Pilates certification as the combination of aerobics and pilates works very well in helping clients realize their fitness goals. The trend is catching on and fast gaining popularity. Aerobics certification holders at present are said to enjoy an annual salary of around $27,000 to $63,000 per year. There are also those who decide to work part-time and earn on an hourly basis and they usually earn around $13 to $34 per hour. If you have a higher level of experience while also working in high paying cities and places like New York and Oregon, then you can expect your salary to go up to $114,000 per year.